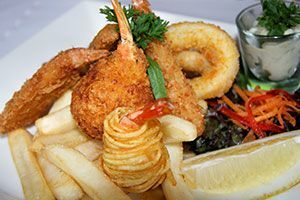 Club Savoy’s Alpine Room offers great value, authentic Italian and contemporary Australian cuisine for the whole family. Fancy a cappuccino, café latte, or a nice cold beer before spending a little time in the Gaming Room? 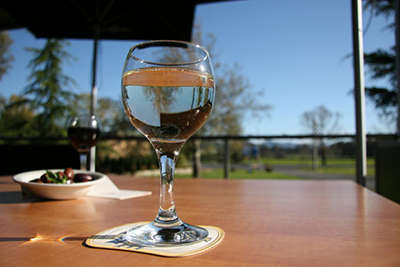 How about a meal out on the sunny deck? The fully equipped bar and customer-friendly staff make Club Savoy a great meeting place. Enjoy bistro meals with daily lunchtime specials, drinks from the bar and great coffee. Look for our daily specials & seniors lunch specials. If you're looking for a good night out, at Club Savoy we've got your entertainment needs covered. In addition to our dining and gaming facilities, we have a busy entertainment calendar including regular dancing and live music, as well as your favourite special touring shows and comedy acts. At Club Savoy we can provide everything you need for your perfect function or event. 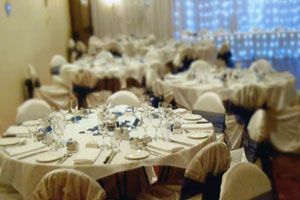 Whether it's a birthday, engagement, wedding, anniversary, christening or any sort of gathering, we can help you to make your special occasion one to remember. 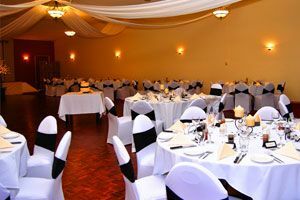 With capacity for up to 350 people, three bars and friendly staff, we can ensure the success of any event.